One of the world’s leading scientists will be in Queenstown in early December, and will share some ‘weird science’ with a free event open to the public. 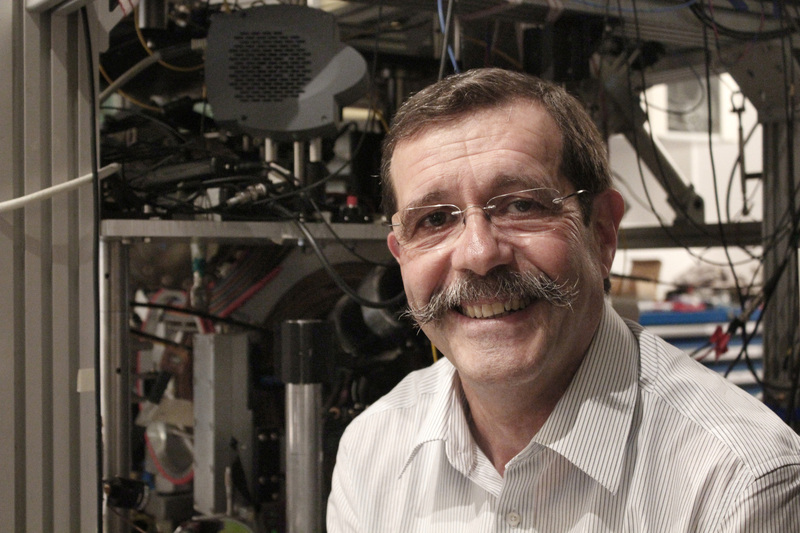 Professor Alain Aspect of the Institut d’Optique Graduate School in France is a world leader in the field of quantum photonics, and is coming to Queenstown for the 3rd Australian New Zealand Conference on Optics, hosted by the Dodd-Walls Centre for Photonic and Quantum Technologies and the Australian Optical Society. Quantum optics is important for everything from health to climate, and from the incredibly small where our next generation of digital technology will be designed, to the vastly sweeping fundamentals of space and time itself. In collaboration with Catalyst Trust, Professor Aspect will explore some of its more startling aspects with an open event at 7pm, Wednesday December 6th, at the Queenstown Memorial Centre.